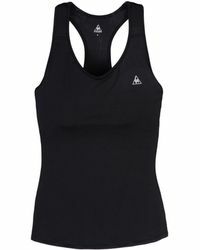 Founded in 1882 by Ã‰mile Camuset, Le Coq Sportif is a legendary French sportswear brand with a rich heritage. 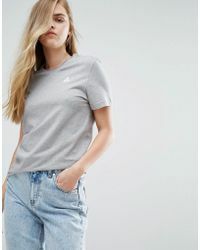 recognised for its iconic rooster logo, Le Coq Sportif offers a range of sportswear and accessories, which infused with 125 years of sporting prowess make for vintage-inspired designs with timeless appeal. 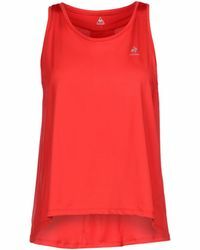 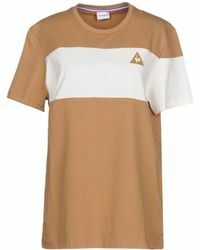 Le Coq Sportif's collection of tops ranges from T-shirts to polo tops and cycling jersey tops created in rich cotton and jersey fabrics in a range of covetable colours.